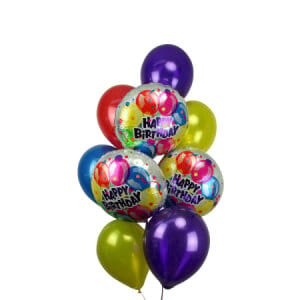 Birthdays should always be celebrated in style! 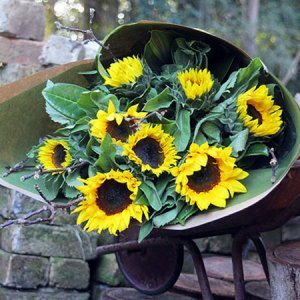 We have hand picked the most popular birthday flowers and bundled them all onto one page, making it easier for you to select the perfect flowers to deliver someone special today. 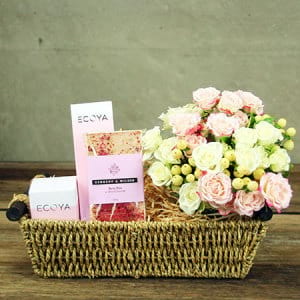 Our team have also curated a sublime selection of additional gifts to send with your flowers, including fun balloons and chocolate, fragrant ECOYA candles, reed diffusers, hand creams and body lotions. 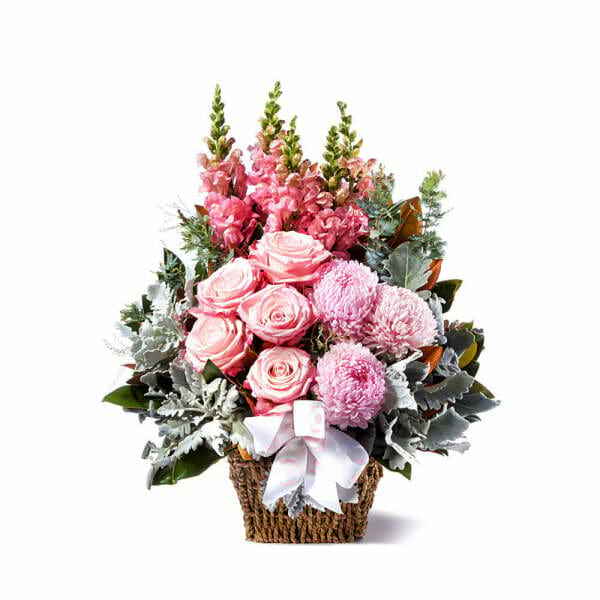 Select from our beautiful gift bouquets and our gorgeous flower arrangements, all delightfully jam packed with this seasons freshest quality flowers. 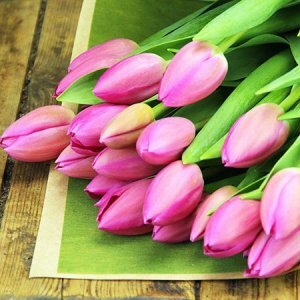 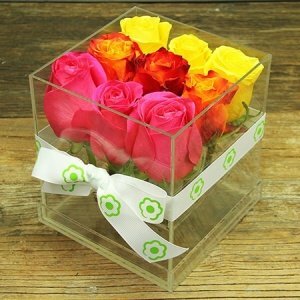 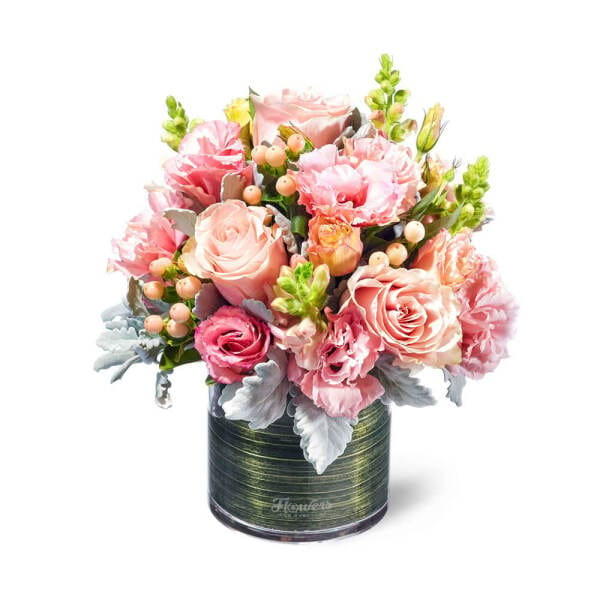 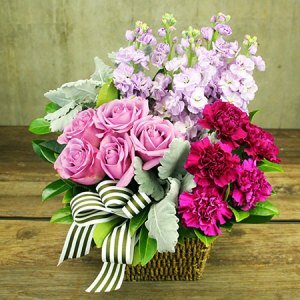 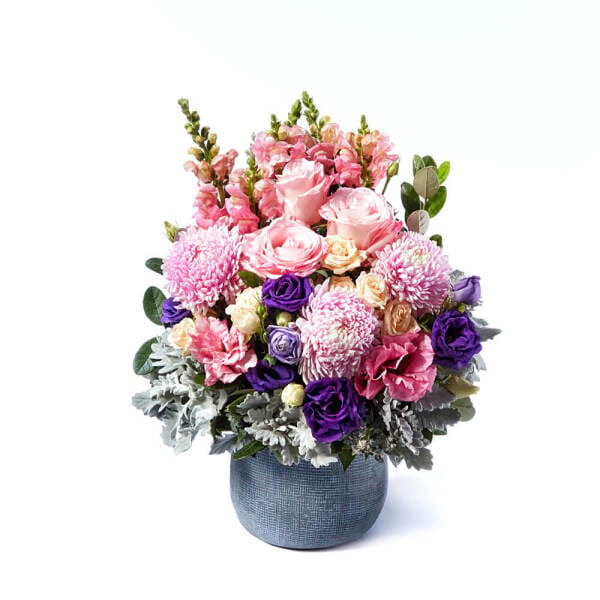 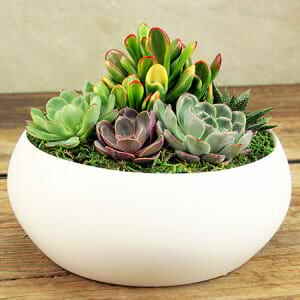 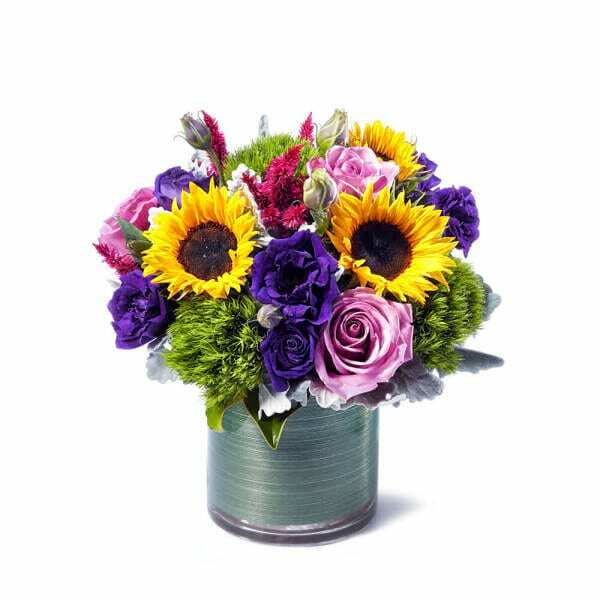 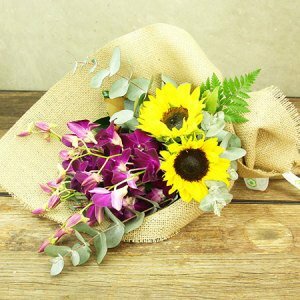 Whether you are looking for a flower delivery of a birthday bouquet, boxed arrangement or vase arrangement, our range has something for everyone. 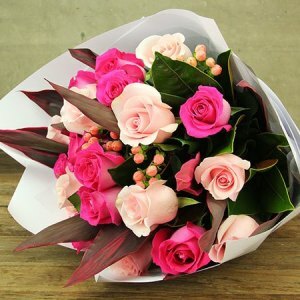 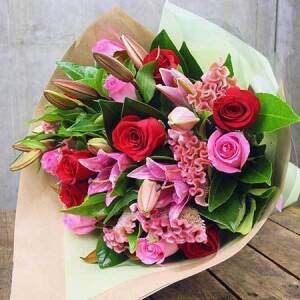 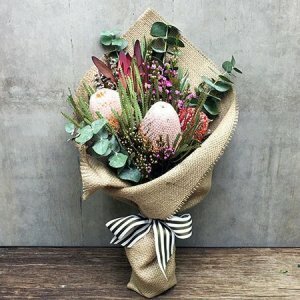 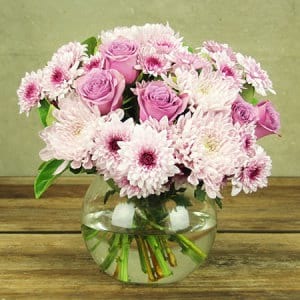 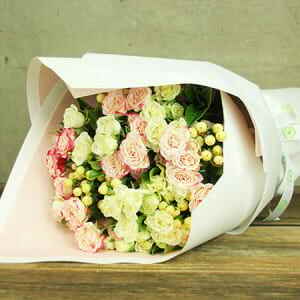 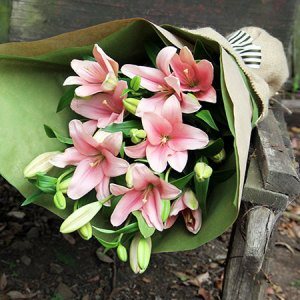 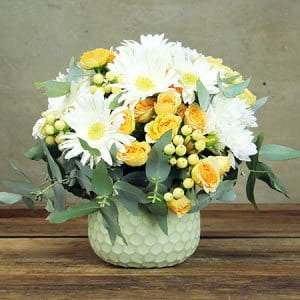 We always stock a range of market fresh flowers including roses, lilies, native flowers, tropical blooms and much more. 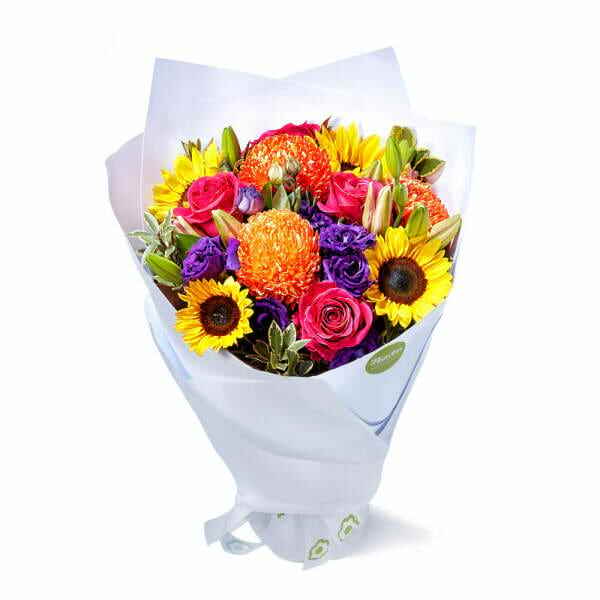 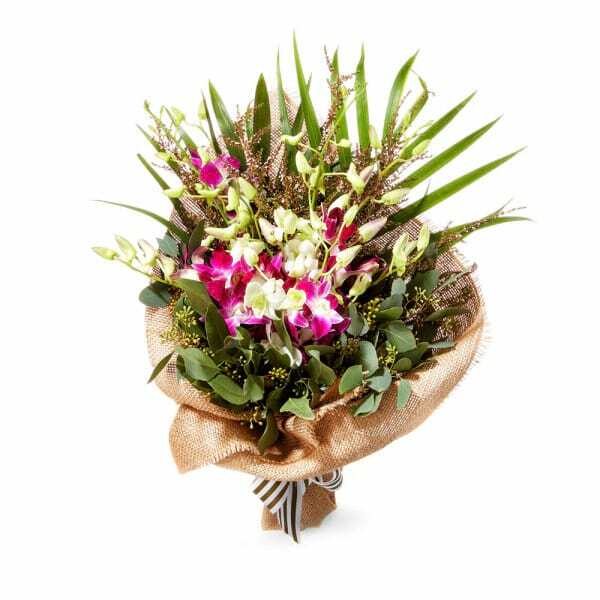 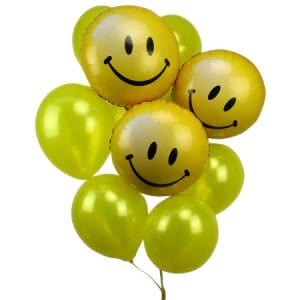 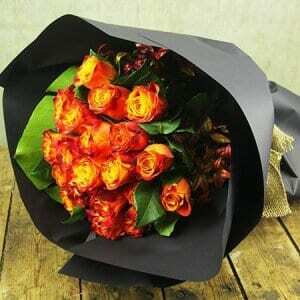 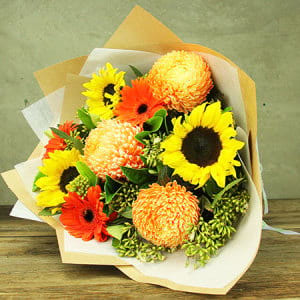 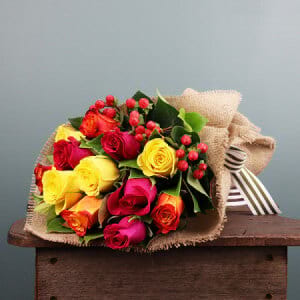 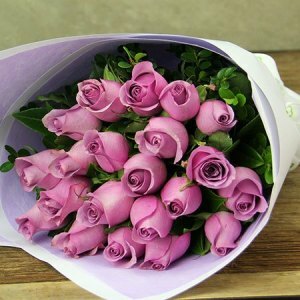 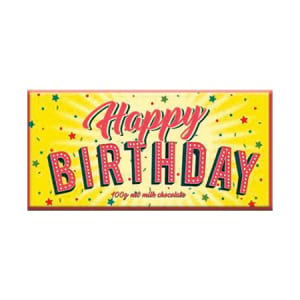 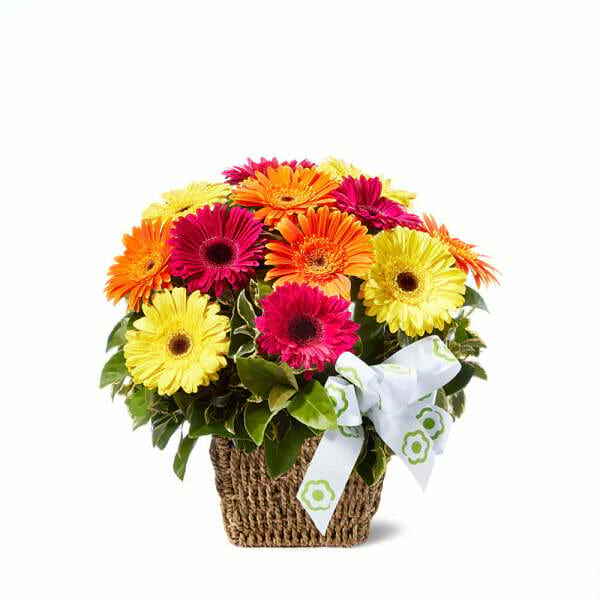 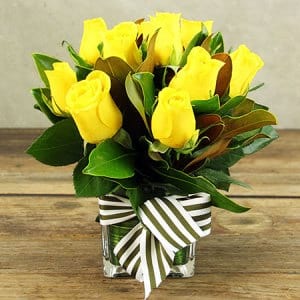 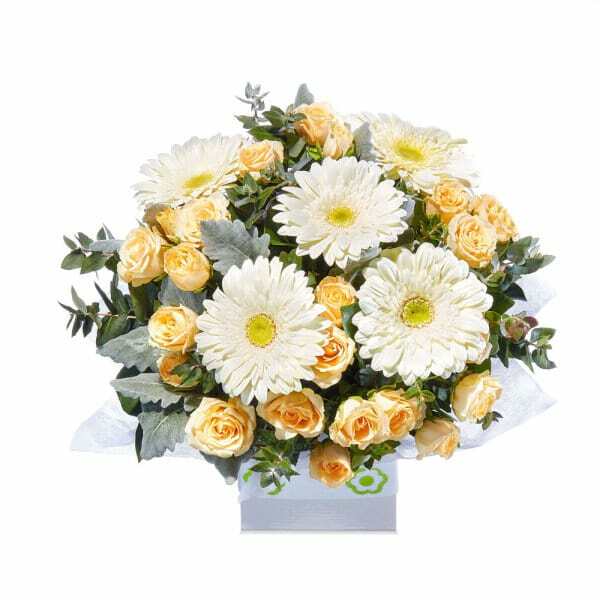 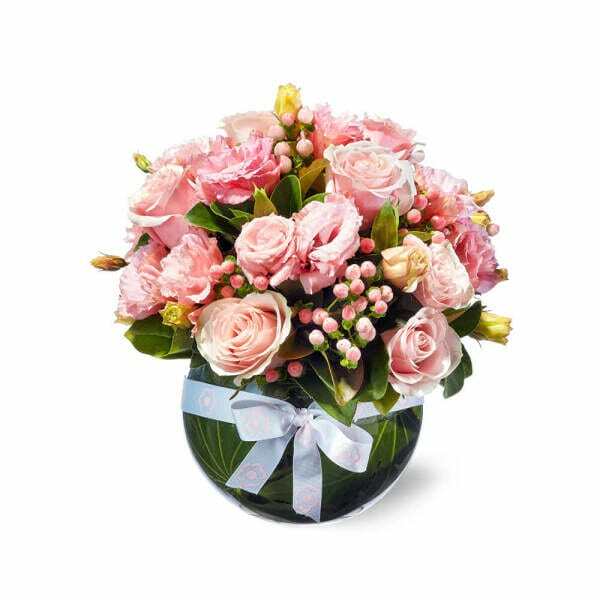 We understand it`s not always possible to celebrate a special birthday in person, but be rest assured you can trust Flowers for Everyone to deliver the perfect birthday bouquet of flowers or arrangements. 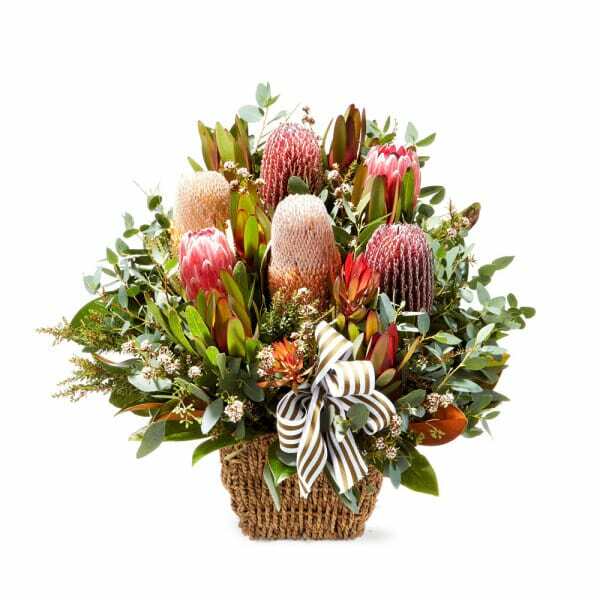 If you need something that you cannot find within our range, call us on 1800 66 66 46 and we will try and find you that special something. 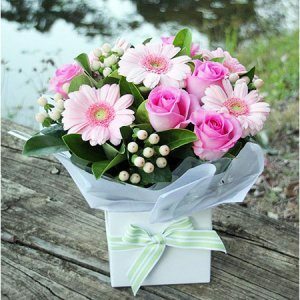 Our sales consultants are all qualified, passionate and experienced florists who can deliver just what you need.